There is no such thing as a good time to have an issue with the drains in your home or your place of business. Trident Plumbing and Drain Cleaning will be happy to come out to your location to offer you quality drain cleaning in Smokey Point so that you can get back to life as normal. With one simple phone call, we can deploy trained technicians with all of the right tools to get the drain cleaning done for you in a timely fashion. Nobody wants to have to go through the hassle of clogged drains but this is something that will happen from time to time. Instead of putting commercial cleaners down your drain that are loaded with harsh chemicals, our staff at Trident Plumbing and Drain Cleaning have a variety of techniques to get your drains free and clear. Whether you are dealing with a soft blockage or a hard blockage, we have all of the best drain cleaning solutions to get your draining running clear in no time at all. Are you dealing with a clogged drain in the middle of the night, on the weekend or during a holiday? You never want to wait too long to get your drain cleared out, which is why we have emergency services that can help you 24 hours a day, seven days a week. If you happen to call for emergency services during regular business hours, you will never be charged any additional fees. 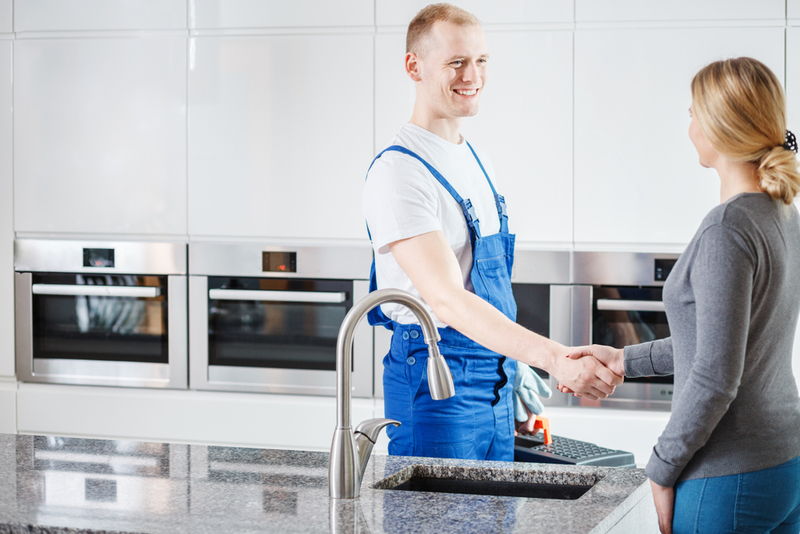 Whether you are dealing with problems in your bathroom or kitchen or you have a drain in your utility room that needs cleaning, we can be there to help. When you are in need of drain cleaning in Smokey Point, it is best to call the professionals to get the job done right. Call Trident Plumbing and Drain Cleaning today at (425) 321-6043.